Molecular Testing for Soft Tissue Chondroma is a genetic test that is helpful in aiding a diagnosis of soft tissue chondroma. 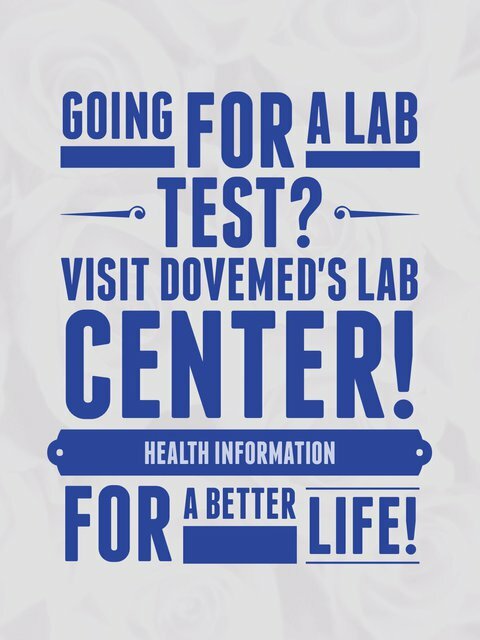 The methodology used for soft tissue chondroma may vary from one laboratory to another. What are the Clinical Indications for performing the Molecular Testing for Soft Tissue Chondroma Test? 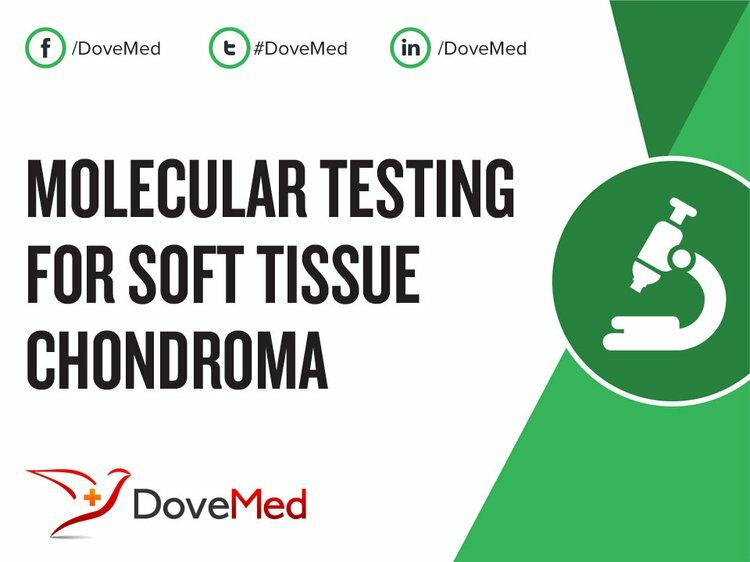 How is the Specimen Collected for Molecular Testing for Soft Tissue Chondroma? What is the Significance of the Molecular Testing for Soft Tissue Chondroma Result? Campanacci, M. (2013). Bone and soft tissue tumors. Springer. Teh, J., & Whiteley, G. (2014). MRI of soft tissue masses of the hand and wrist. The British journal of radiology. Razek, A. A., & Huang, B. Y. (2011). Soft tissue tumors of the head and neck: imaging-based review of the WHO classification. Radiographics, 31(7), 1923-1954. Gungor, S., Kamali, G., Canat, D., & Gokdemir, G. (2013). Soft tissue chondroma of the index finger: clinical, histological and radiological findings in a unique case. Dermatology online journal, 19(5). Kawano, T., Yanamoto, S., Kawasaki, G., Mizuno, A., Fujita, S., & Ikeda, T. (2011). Soft tissue chondroma of the hard palate: A case report. Asian Journal of Oral and Maxillofacial Surgery, 23(2), 92-95. Amary, M. F., Bacsi, K., Maggiani, F., Damato, S., Halai, D., Berisha, F., ... & Eskandarpour, M. (2011). IDH1 and IDH2 mutations are frequent events in central chondrosarcoma and central and periosteal chondromas but not in other mesenchymal tumours. The Journal of pathology, 224(3), 334-343. Turhan-Haktanır, N., Demir, Y., Haktanır, A., Aktepe, F., & Sancaktar, N. (2010). Concurrent soft tissue chondroma and periosteal chondroma of thumb. Payne, W. T., & Merrell, G. (2010). Benign bony and soft tissue tumors of the hand. The Journal of hand surgery, 35(11), 1901-1910. Yaghmai, I. (2012). Angiography of bone and soft tissue lesions. Springer Science & Business Media.